Consumers had filed suit after Jiffy Lube sent unsolicited text messages advertising a “1 time offer” for 45% off an oil change to many of its customers. 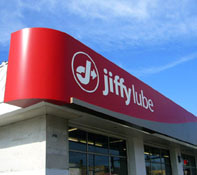 Jiffy Lube apparently used phone numbers recipients had entered on invoices they filled out as part of a previous sale. The TCPA, however, prohibits companies from using automatic telephone dialing systems to make calls to cell phones unless the owners have consented. Some courts have ruled that the TCPA also extends to the sending of unsolicited text messages. Consumers who successfully pursue lawsuits for violations of the TCPA can be awarded $500 per violation, and as much as $1,500 per violation if they prove the conduct was willful or intentional. Jiffy Lube is not the only company to be targeted by a TCPA lawsuit. Most recently, The Huffington Post was accused of violating the TCPA in a class action lawsuit, allegedly by continuing to send text message news updates to cell phones even after recipients revoked their consent to do so. Dell Inc. was served with a class action complaint earlier this month alleging it called a consumer’s cell phone hundreds of times without consent regarding a past due account. In recent years, Twentieth Century Fox, Simon & Shuster, Timberland and Burger King have all settled class action complaints alleging they sent text messages to consumers without their consent. 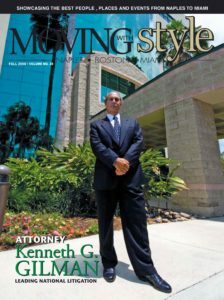 Earlier this month, Steve Madden brand products agreed to settle class action allegations that it violated the TCPA by sending more than 200,000 promotional text messages without first obtaining express consent from the cell phone owners who had received them. Among other things, Steve Madden has agreed to establish a $10 million fund to pay valid class members’ claims. Gilman Law LLP is urging consumers nationwide to contact the firm if they received texts or automated calls from the Huffington Post, Dell, Inc., or any other company without their consent, or after revoking permission. 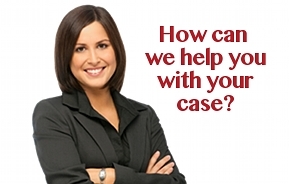 For a free TCPA lawsuit consultation, please contact the consumer protection lawyers at Gilman Law LLP today by completing our Free Consultation Form online, or calling Toll Free at (888) 252-0048.